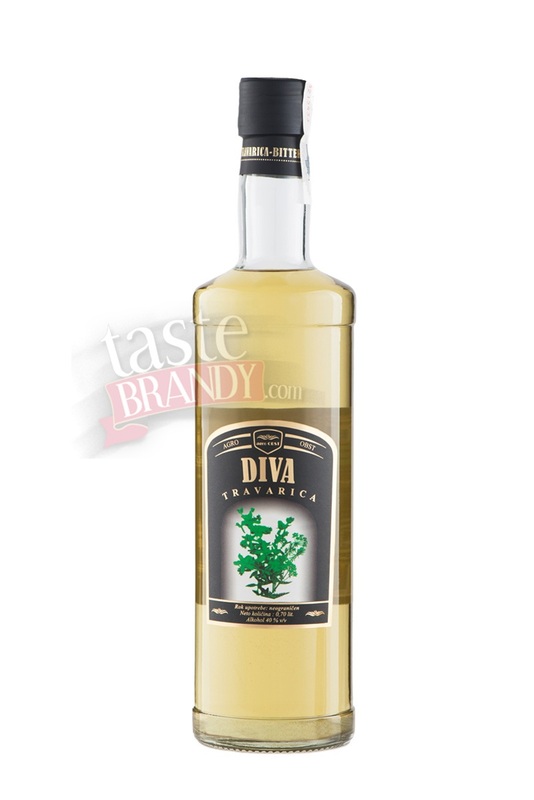 Herbal Brandy Diva Travarica from Serbia is traditional alcoholic drink flavored with botanical plants and characteristic bittersweet flavor. 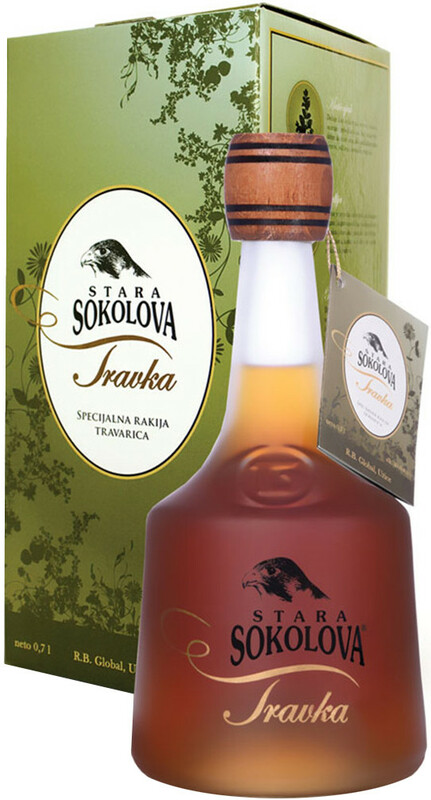 This Travarica is more than natural brandy - this is an elixir made with Balkan flora that, according to old beliefs, has a healing power for body and soul. 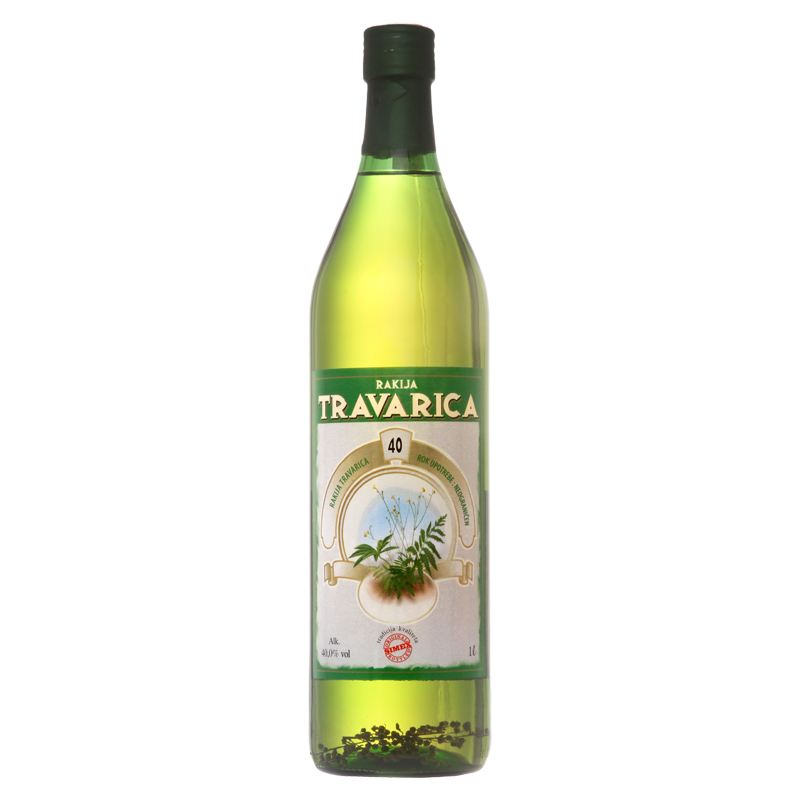 Travarica is considered as aperitif with clear and brown - olive oil, which gives the fragrance of all the luxuries of the grass, combined in a unique and unrepeatable scent. 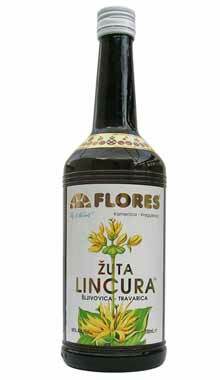 The fullness and harmony of herbal flavors provide complete enjoyment before meals. Agro OBST from small municipality Blace (on Serbian south) is a family business involved in fruit production and processing of fruit for generations. 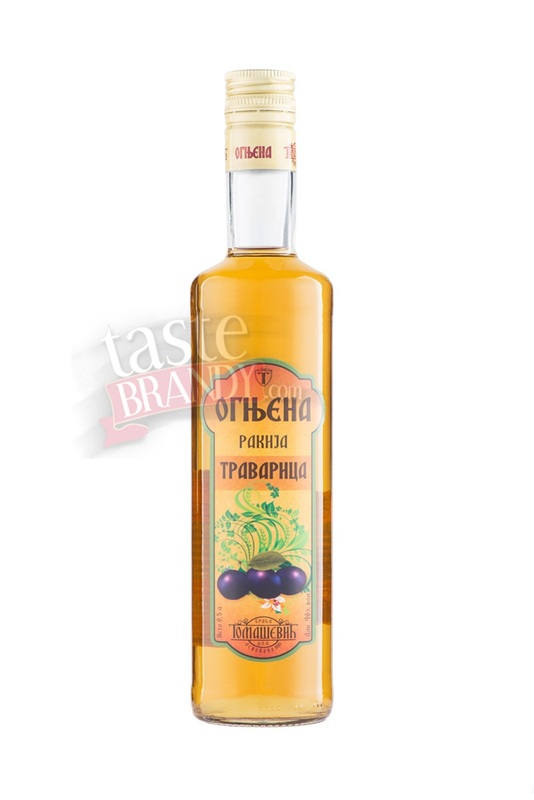 However, the main activity of this company is production of high quality fruit brandies: plum brandy, quince brandy and bitters. 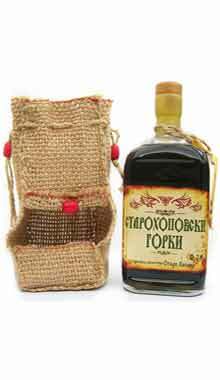 The raw materials for fruit brandy are provided from a family farm with about 10 hectares of land, most of which are under plums. 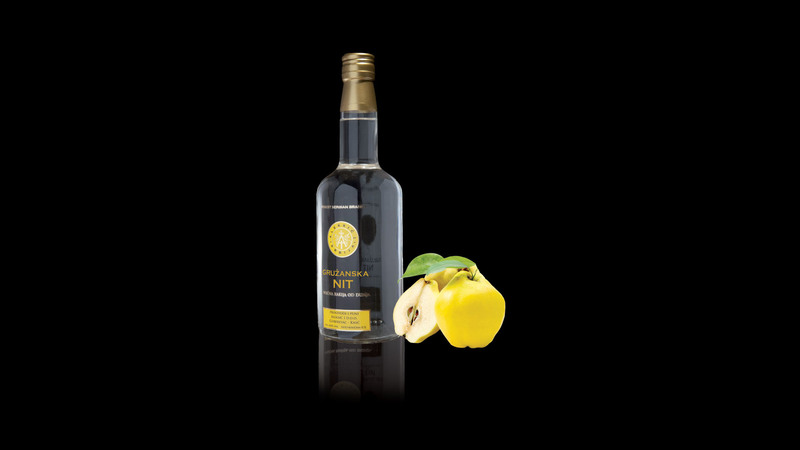 Continuously, the family is increasing the surface area of its orchards and investing on modernization of its work, both on orchards and in the distillery.